A unique skin moisturiser that is quickly absorbed for fast moisturisation with active skin repair, giving healthy, regenerated skin. 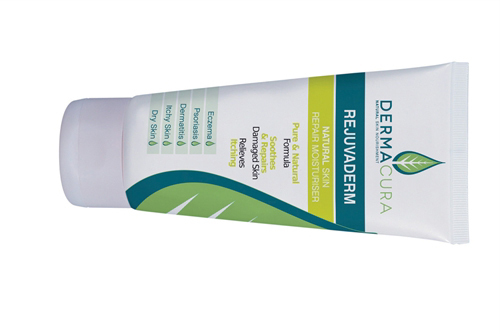 Contains anti-bacterial, anti-fungal and itch relief properties, rich in natural moisturisers, omegas, vitamins and minerals such as zeolite. Expectorant, helping the body to produce natural cortisone, regulating oily skin. Also assists to fight rheumatism, relieves eczema. Cetyl alcohol is widely used in cosmetics and personal care products, especially in skin lotions and creams because of its unique binding and emollient action. The emollient action of cetyl alcohol works by forming an oily layer on top of the skin, trapping water in the process. The oily layer acts as a protective barrier. Jojoba has the structure of wax more than oil and one that closely resembles the sebum layer in the skin. Jojoba absorbs into the skin so well there is no greasy or tacky feel to it. Known for its ability to smooth fine lines and wrinkles, jojoba rejuvenates and rehydrates dry skin. Jojoba’s price reflects its status as a premium, high end oil; however you need not apply much oil to gain results. The therapeutic properties of damask rose oil are antiseptic and antibacterial. It also sooths inflammation and is beneficial for good circulation.